Gold IRA Rules In General | Crank It! 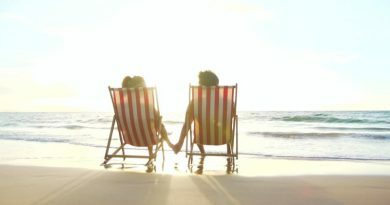 The commonly used term “IRA” is an abbreviation for “individual retirement arrangement,” but is often referred to as an “individual retirement account” as well. Like most things arising from the Internal Revenue Code, the law related to IRAs can be very complex and intricate, but essentially IRAs were created to provide individuals who weren’t covered by a retirement plan through their employment the opportunity to establish their own, self-directed retirement plans. 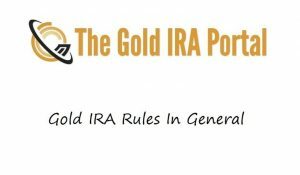 Gold IRA rules are not that different from the regular IRA rules discussed on this page. In fact, gold IRAs are just IRAs that happen to hold gold as an investment, so they are subject to the normal IRA rules. In addition to the “normal” IRA rules, gold IRA’s also must comply with some extra rules regarding the permissible forms of gold which may be owned by your gold IRA. If you are qualified to establish a traditional IRA, then you are permitted to make annual contributions to your account for which you are permitted to take an income tax deduction, thus offsetting some of your income in that year and deferring any tax that otherwise would have been owed on that income. For 2013, the contribution limits for traditional IRAs are $5,500 if you are under 50 years of age and $6,500 if you are 50 years of age or older. Your contribution is, however limited to your taxable compensation for the year, regardless of your age. If you make withdrawals from your traditional IRA prior to attaining 59 and a half years of age, the IRS requires you to add the amount withdrawn to your other income for the year and pay the additional income tax. In addition, you will be subject to an early withdrawal penalty of 10% of the amount withdrawn prematurely. On the other hand, you are not required to make withdrawals from your traditional IRA until the year in which you reach age 70 and a half. You may, however, make withdrawals from your traditional IRA at any time after attaining 59 and a half years of age without incurring the early withdrawal penalty. With a traditional IRA, you will always owe the income tax on the amount withdrawn for the year in which it is withdrawn, whether you are over or under age 59 and a half. You may not make additional contributions to your traditional IRA after attaining age 70 and a half. In fact, beginning in the year your reach that age you are required to start making withdrawals from your IRA. Actually, you have until April 1st of the year following the year in which you attain that age to make your first withdrawal, but it relates back to the year you attained the requisite age. I told you the rules were complex and intricate! The IRS has a table by which you calculate the minimum withdrawal (referred to as the “minimum required distribution” or MRD) which must be made each year. After you attain age 70 and a half, if you fail to make your MRD for any year, you are subject to a 50% excess accumulation tax on the amount you failed to withdraw. Ouch! 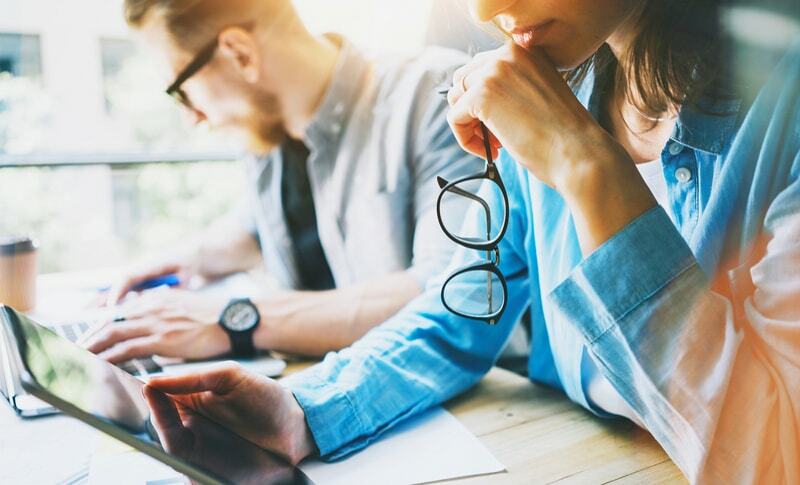 The primary difference between a traditional IRA and a Roth IRA is that you do not get a deduction in the year that you make a contribution to your Roth IRA. The contribution is made with “after-tax” funds. On the other hand, assuming you have met the holding requirements, you are not required to add the amount of any withdrawals from your Roth IRA to your other income in the year of withdrawal. In other words, the withdrawals, both the amounts you contributed and the earning on them, are made income tax free, unlike a withdrawals from a traditional IRA. Speaking of trust, the IRS doesn’t trust you to be your own trustee of your IRA. Therefore, your IRA will require an IRS approved trustee, which is normally a bank or trust company, or some other financial institution. 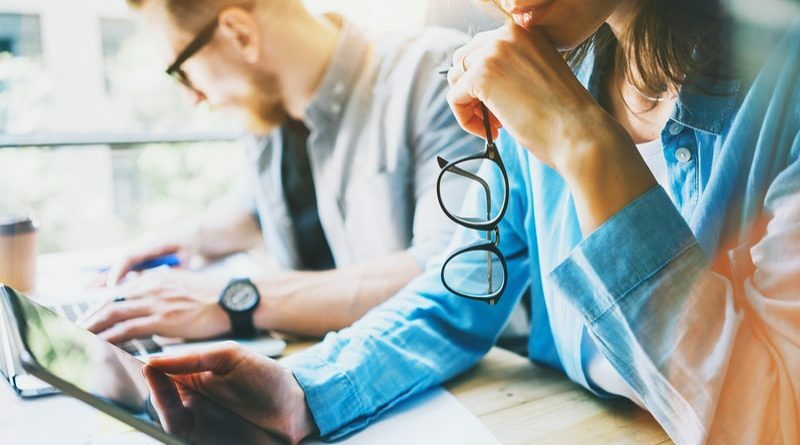 The function of the IRA custodian is to hold the funds contributed by you to your IRA, and to report to you and the IRS on an annual basis about transactions involving the IRA. There are limitations on the types of assets which the custodian can accept into your IRA. Fortunately, gold, silver and other precious metals are permissible investments, with some limitations on the forms of precious metals which can be owned by your IRA. That being said, not all IRA custodians are willing to handle gold or other precious metals in your IRA, so if you wish to have a gold IRA, you will need to select a custodian which handles precious metals IRAs. Many of the better gold IRA custodians are profiled on this website. The discussion on this page is not intended as a comprehensive coverage of all of the IRA rules. There are many more rules and regulations related to IRAs which may affect you depending on your individual circumstances. Since gold IRAs are the primary subject of this website and gold IRAs are subject to the rules applicable to IRAs generally, if you are considering investing in a gold IRA, it is important for you to understand the rules discussed on this page and that is why we have included this brief discussion.